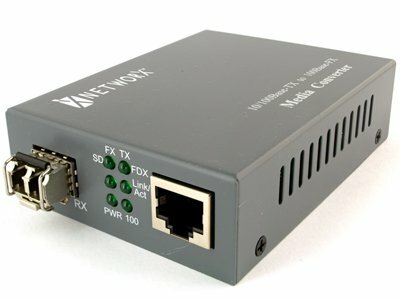 This product supports IEEE802.3UI 100Base-Tx/Fx protocol, as well as full duplex and half duplex mode. The transmission media adopts Cat5 twisted-pair with typical length of 100 meter. It features the function of automatically identifying the through line and cross wire (10/100M).brbrIn conformity to IEEE 802.3 10 Base-T standard and IEEE 802.3u 100 Base-Tx/Fx. Max. 2M buffer memory built in chip. Back pressure flow control for full duplex IEEE802.3 X and half duplex. Automatic identification of MDI/MDI-X cross line. High performance 1.4Gpbs memory bandwidth. In conformity to safety code of FCC and 15 CLASS A and CE MARK.